Don't you feel the love in the air with Valentine's Day approaching fast? Having kids and a family, you feel the love all the time with those little eyes looking at you with so much adoration. There is nothing that I won't do for my children and I'm sure if you have kids, you are the same. I was just telling my oldest to take care of her skin as time goes by so fast and when you are young as she is, 21, you don't think about the future as it's hard to comprehend being 40, 50, 60 and so forth. Taking care of yourself early not only includes being healthy and doing smart things like exercise but an often overlooked action we can take to extend our love beyond our time here, is to purchase life insurance. The LIFE Foundation is encouraging everyone to look beyond the years and cover your family. It's logical and sensible but often overlooked for many reasons. MomSelect Bloggers are teaming up with the non-profit LIFE Foundation to get the word out on the LIFE Foundation's Crazy4Love Photo Contest from now until February 19, 2010. 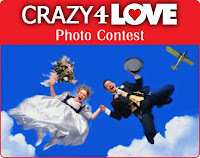 To get Americans thinking about life insurance as an expression of enduring love, the nonprofit LIFE Foundation is sponsoring the Crazy4Love Photo Contest. From now until February 19, we’re asking people to share digital photos that demonstrate how they’ve expressed their love to the ones they love. It can be a picture of you and your spouse or significant other. Or maybe a picture of you with your children or other close relatives or friends. LIFE is interested in photos that capture the full range of emotions – from expressions of love that are crazy or embarrassing to ones that are romantic or tender. Your photo must be accompanied by a short caption – no more than 50 words – that describes what is particularly meaningful or memorable about the digitally captured, loving moment. Please make sure to include your name and email address in the caption, so we have a way of contacting you if your photo is selected as one of the winners. LIFE is collecting entries on the popular microblogging website tumblr.com. 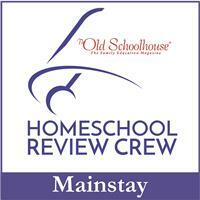 Please read the next section for information on how to enter the Contest. The deadline to submit entries is February 19, 2010. Read the Contest Rules. Please note that you may only submit one photo. 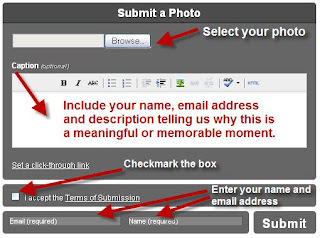 After entering the information and clicking the submit button, your photo will post to http://www.lifefoundation.tumblr.com/ once it's been approved by the moderator. This means you may not see it appear at first until it has been approved. The Grand Prize winner, as determined by the LIFE Foundation, will receive a $1,000 Travelocity gift certificate toward a romantic getaway. LIFE will also award five runners-up with $100 American Express gift cards. *Disclaimer: I received nothing for this blog post. 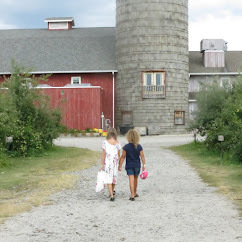 I am entering a contest to win a $250 American Express gift card and Insure Your Love family Gift Basket filled with Valentine's Day-themed children's books, DVDs and toys.